It’s time for your Fourth of July celebration, and you still haven’t finalized the kids’ activity list. You have the meal planned, organized a fireworks watching extravaganza for all, but are still looking for something to keep the kids busy (at least until the fireflies come out). 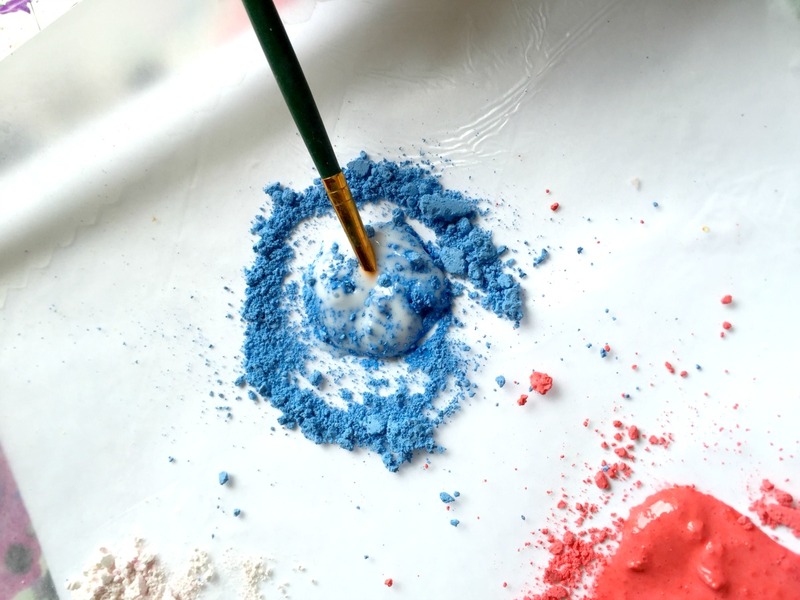 Check out these easy ideas for kids’ July 4th party games, crafts and more! Backyard bowling. Set up empty (and thoroughly washed) plastic bottles, bowling pin style. Grab a red, white and blue ball and bowl away. Use one your child’s rubber or kickball type of balls, and not a real bowling ball. Mighty mural. Get out the red, white and blue chalk and draw a mural on the driveway. If you’re looking for another chalk option, crush it up, add water and freeze or add glue (don’t freeze this one) for a paint to use on paper. Melt them outside on paper or have the kids race them around the walkway. Streamer stations. Grab a roll of red, a roll of white and a roll of blue streamers. Twist them together and have the kids make designs, wrap them around tables or decorate the outside of your home. Chilly building. Use food coloring to make red and blue Fourth of July ice cubes. Leave a few plain, to make clear/white cubes. Take the ice outside and create an igloo (before it melts), make a super structure or build a melting wall!